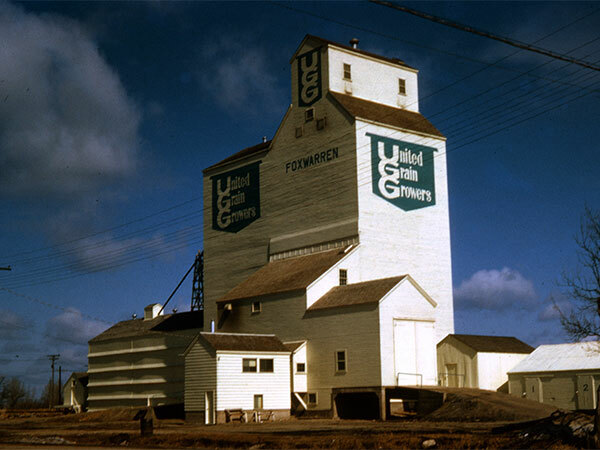 In August 1963, United Grain Growers opened a new 110,000-bushel composite-style (combined elevator and annex) elevator in Foxwarren, on the CPR Bredenbury Subdivision in what is now the Municipality of Prairie View, replacing one demolished earlier that year, next to a surviving balloon annex. Among the dignitaries attending the opening ceremony was UGG President A. M. "Mac" Runciman. 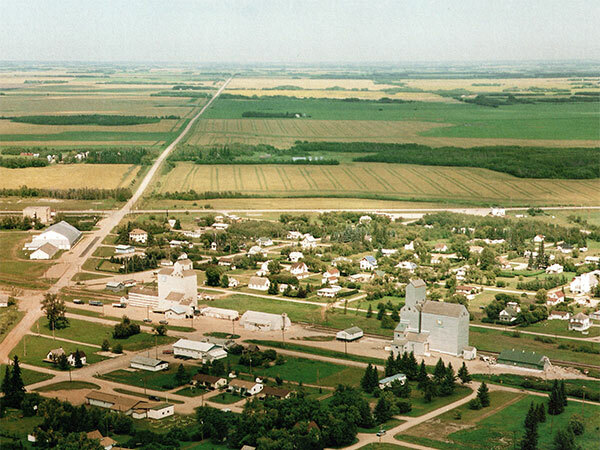 The facility was demolished by Agricore in December 2000. 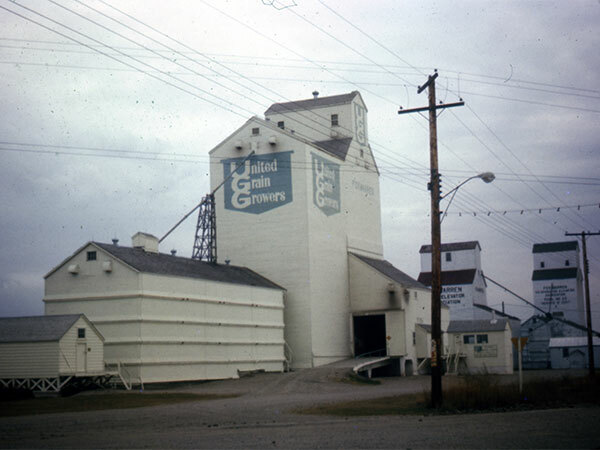 “110,000 bushel elevator opens,” Winnipeg Free Press, 13 August 1963, page 13. “Foxwarren news,” Russell Banner, 12 December 2000, page 16.